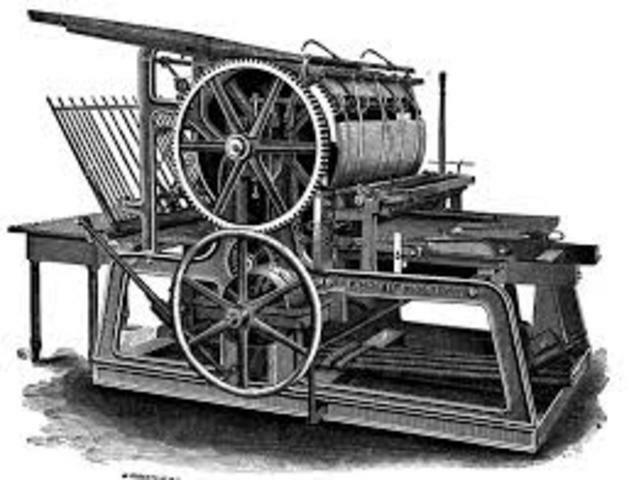 Johannes Glutenberg invented the Printing Press. 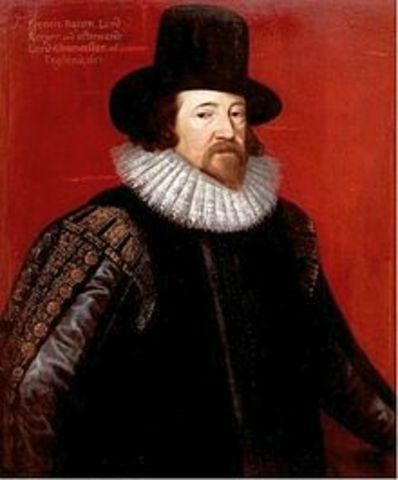 He enabled the mass production of books and the rapid dissemination of knowledge throughout Europe. It's effects were that this invention lead to creating a wider literate reading public. 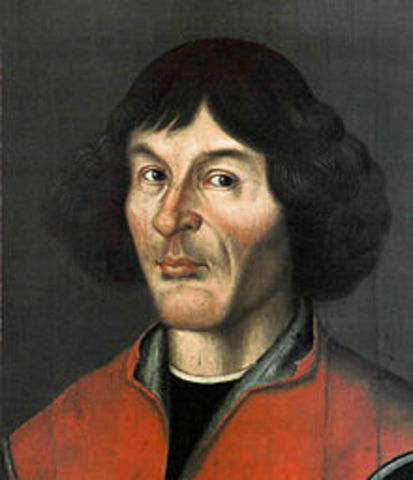 It affected the Science field by making it easier for Scientists to spread their works and share ideas, this even lead to the Scientific Revolution of the Enlightenment, which altered how Europeans saw the universe. Church weren't able to control what was out. Proposed that the sun was the center of the solar system. The Catholic church disagreed because they already accepted Ptolemys geocentric idea and did not want to rewrite the calendar there for dismissed his observations. But later on his discovery helped many other astronomers with their research. 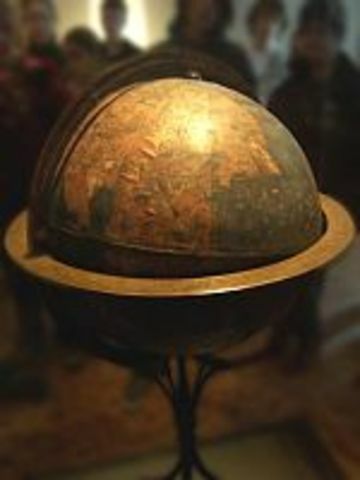 During his visit to his native home in Nuremberg, in collaboration with the painter Georg Glockendon, Martin Behaim constructed his terrestrial globe between 1491 and 1493, one of two globes, he called the Erdapfel (literally, the earth apple). Though inaccurate, it made navigation easier. 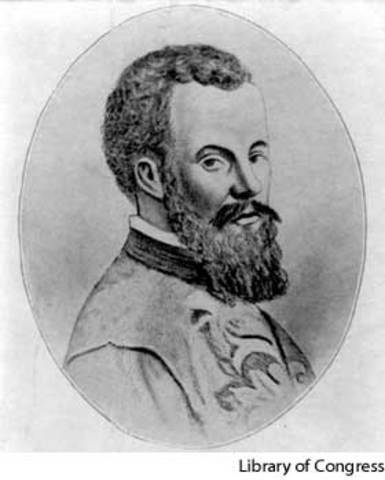 Andreas Vesalius was one of the first surgeons in the world and is the first person to actually observe human cadavers and make notes and record findings of the bodies. 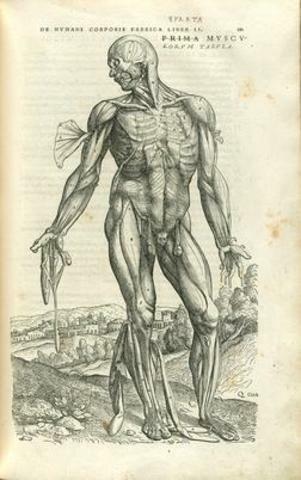 His book Fabric Of The Human Body is one of the most famous medical books as it has incredibly precise drawings and sketchings.The area that created most problems with the church for Vesalius was the nervous system where the church believed that the heart controls the whole body, emotion, feelings, and even contains the soul. Emphasized the importance of logic as the basis for the search of truth. Ideas alone could not lead to truth, unless supported by facts. 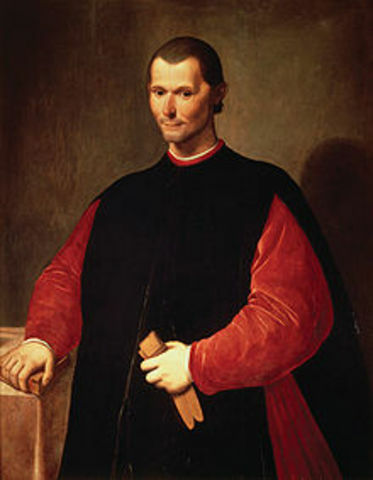 Machiavelli’s empirical attitude has often been labeled cynicism, because his field of study was the behavior to be adopted by political leaders seeking power. 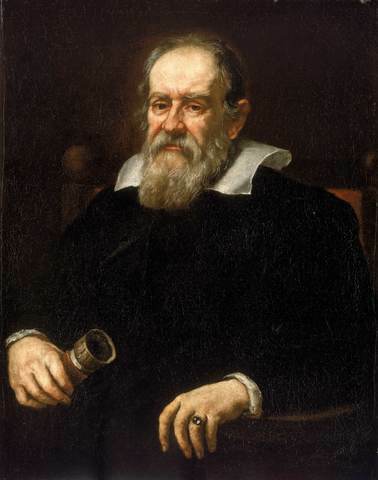 Cardinal Bellarmine had written in 1615 that the Copernican system could not be defended without "a true physical demonstration that the sun does not circle the earth but the earth circles the sun" Galileo considered his theory of the tides to provide the required physical proof of the motion of the earth. 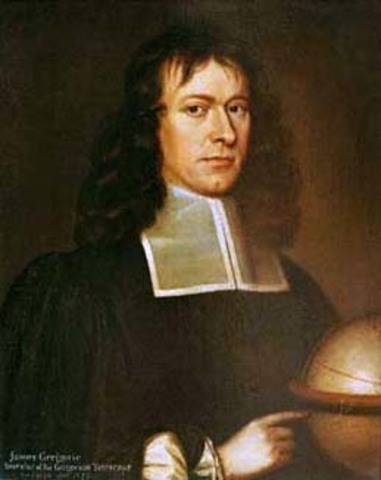 Scottish mathematician, invented the first reflecting telescope in 1663. 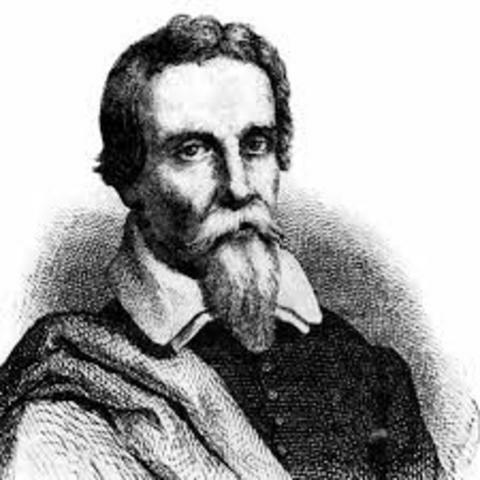 He published a description of the reflecting telescope in "Optica Promota," which was published in 1663. 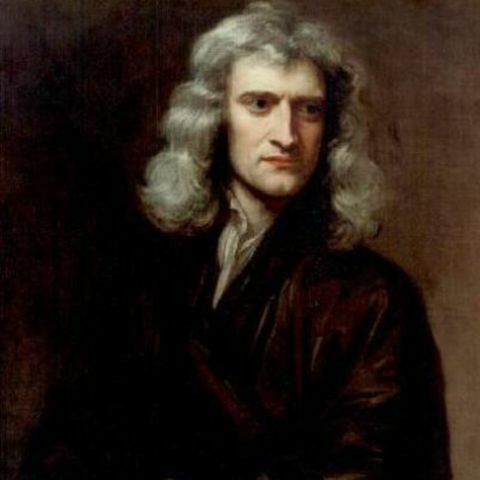 1666-Sir Issac Newton discovered the Law of Gravity. This is seen to be the start of Modern Astronomy. Also known as Newtons laws. he worked in psychology; he contended that emotion was finally physiological at base and argued that the control of the physical expression of emotion would control the emotions themselves. 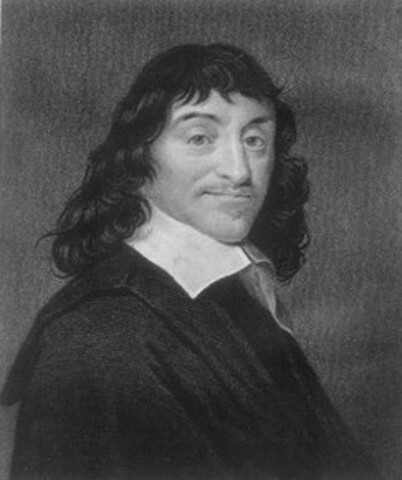 His chief work on psychology is in his "Traité des passions de l'âme (1649)". Started Psychology. 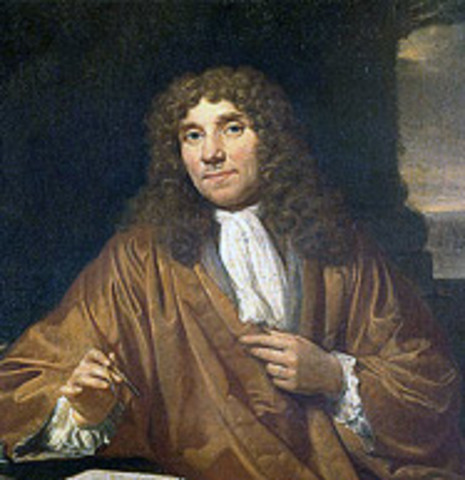 Anton van Leeuwenhoek discovered micro-organisms in a pond. He is known to be the father of micro biology and was the first micro biologist.